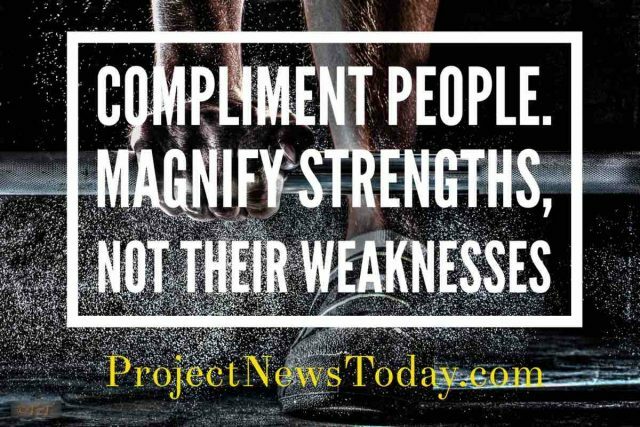 We all want to deliver successful projects and one way you can increase your chances of success is to have a good project kickoff meeting. While every project is different and require a bespoke agenda there are some elements that are common across all projects. 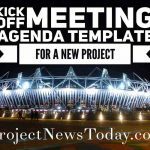 In this blog post I will outline the 8 things to have on the agenda of a project kickoff meeting. 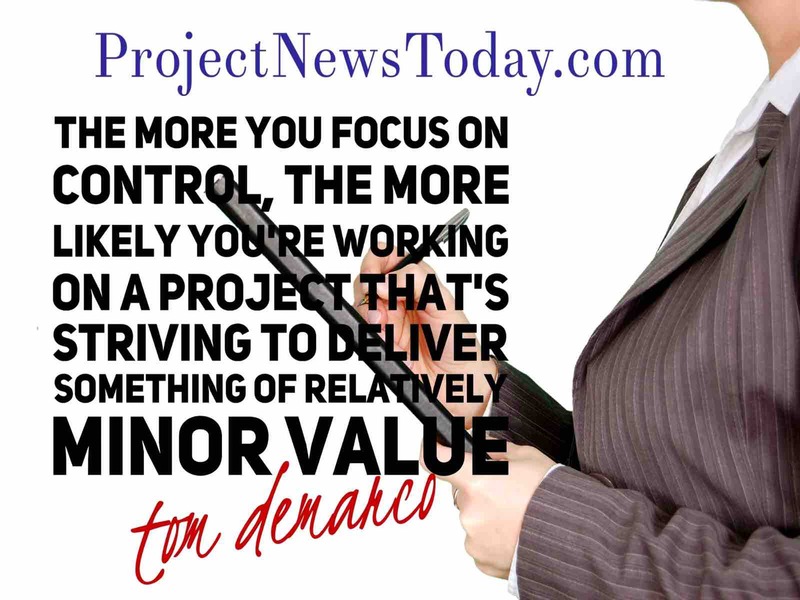 Project Vision – ask the project requester to describe why the project exists. What are you trying to achieve? What does a successful solution look like? 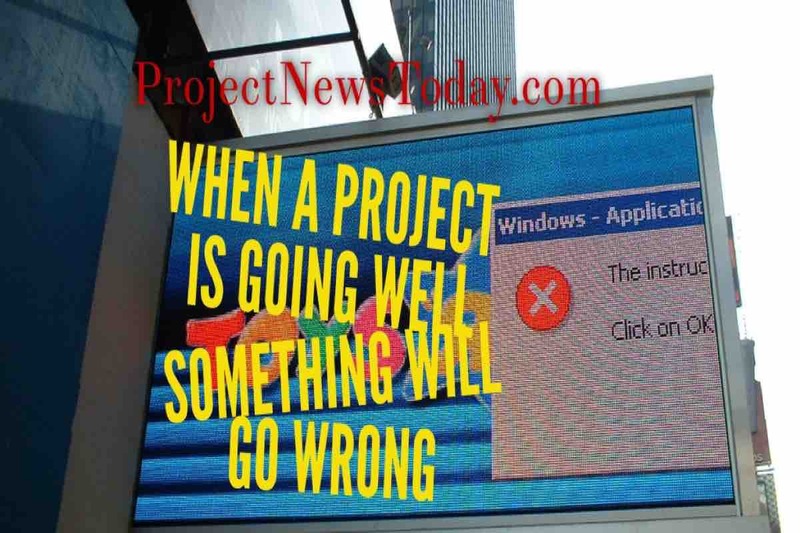 Is the project needed by a certain date? 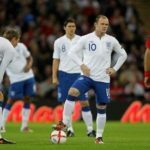 Measures – How will success be measured? 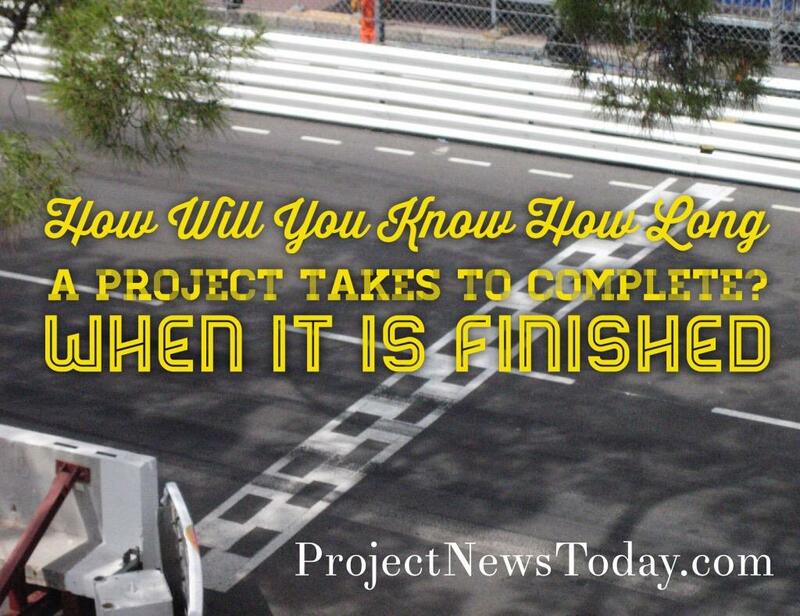 How will you know when the project is complete? How will you know the the vision has been realised? 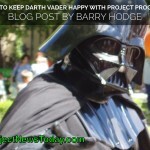 Project Scope – what is going to be done and more importantly what is not being done. What is in scope for this project? What is out of scope for this project? 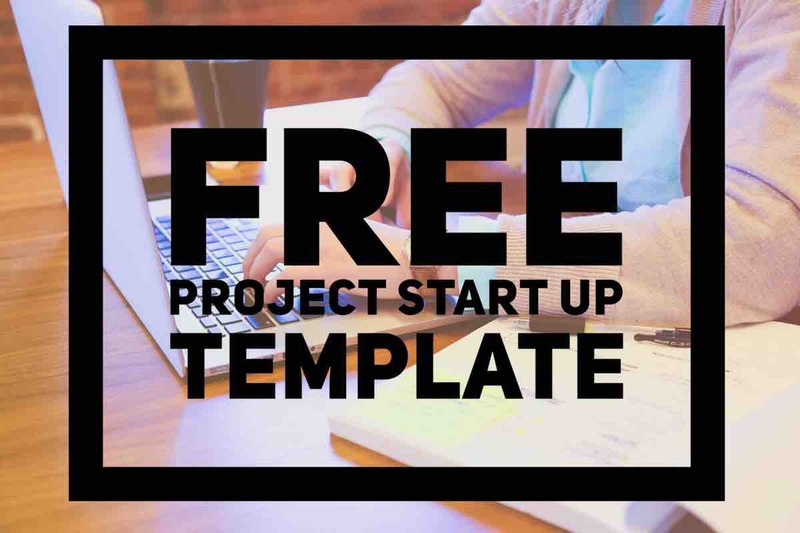 Check that the project start up information has been completed correctly. Make sure it does not contradict points 2 and 3 above. 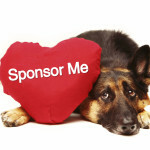 Who is the sponsor of this project? How important is it to them? Who will be the lead from the business area requesting the project? Who are the project team members and what will they do? Who else has a vested interest in the project? 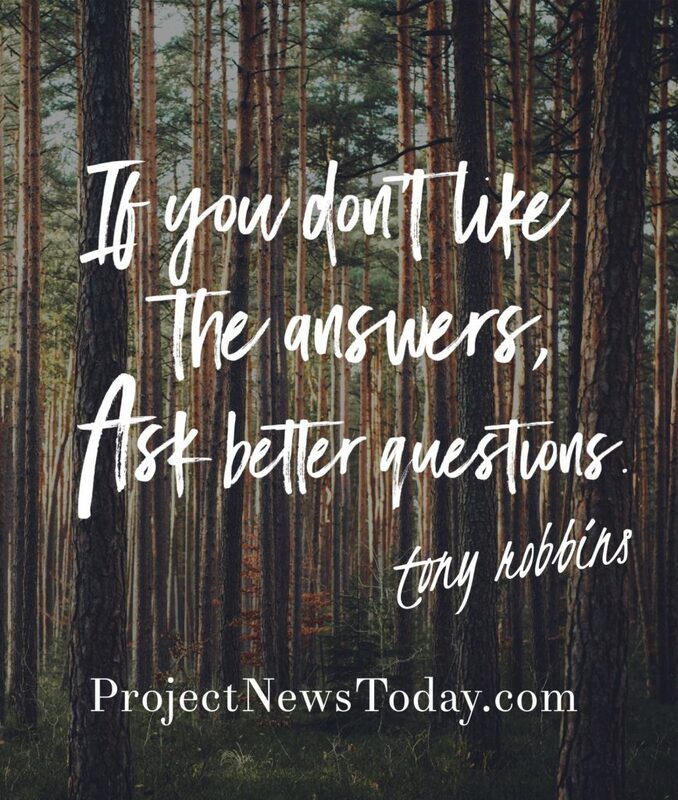 Who else has information that the project needs? Are there any other projects that need to be completed before this project can start? Does this project have any dependencies with other projects? 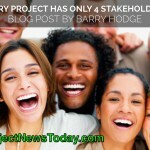 Is this project sharing resources with any other project. Who is going to do what after the project kickoff meeting has finished. Are people clear on what tasks need to be done. Do they know if they are waiting for someone else to complete a task first. 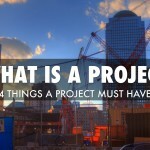 This is what I class as the core elements of a project kickoff however as all projects are different there may be other things to add to the agenda such as procurement (does anything need to be purchased). What do you think? Is there anything else you would add to the agenda of the project kickoff meeting?